The ENERGY STAR North Central Zone experiences the season changes. Window performance must balance the mix of heating and cooling needs, with slightly more focus on keeping your home comfortable during the winter. 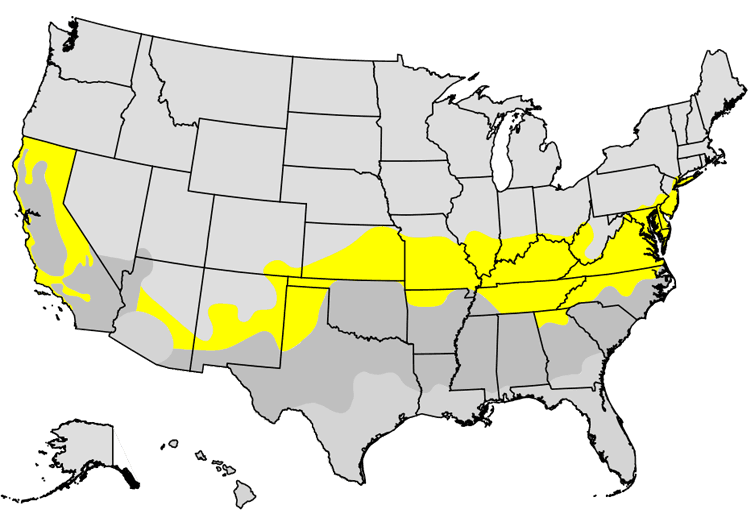 Criteria for this climate zone target a moderate level of insulation together with medium reflection to manage heat from the sun during the summer months. For ENERGY STAR Most Efficient performance, the solar heat gain criteria for window glass remains the same, but insulation is raised to the highest level. For best-in-class comfort and energy savings, select a Most Efficient window glass package.